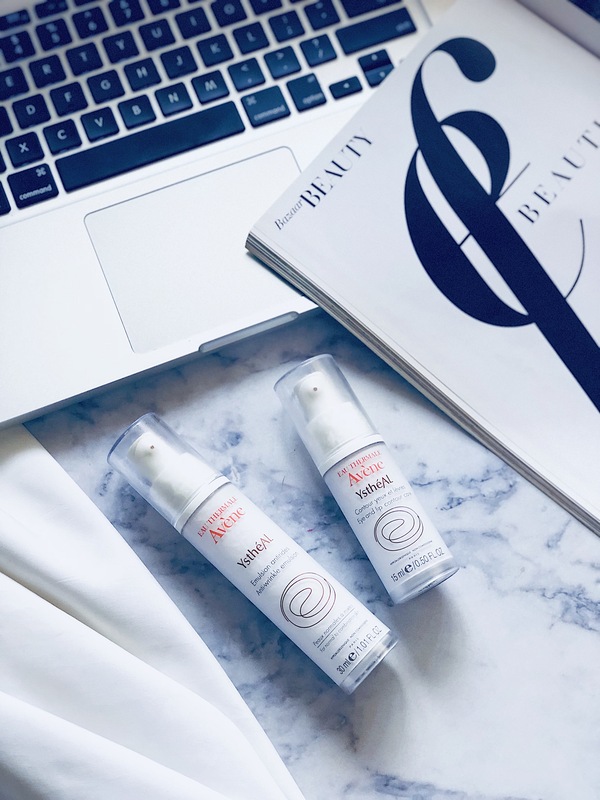 Avène YsthéAL Anti-wrinkle Emulsion + Eye and Lip Contour Care – The Best Duo to Fight Wrinkles and Fine Lines? I’m in my early 30’s and truth be told, age is starting to catch up and it shows….it shows on my skin in the form of beautiful fine lines and wrinkles. So I decided it was time to incorporate a few Anti-Ageing products into my skincare routine and after a lot of research decided to stick with a brand that I trust and love with all my heart – Avène. The two products that I have added to my skincare routine from the YsthéAL collection are the YsthéAL Anti-wrinkle Emulsion and the YsthéAL Eye and Lip Contour Care. I’ve been using them for a few weeks now and will share a full review of each product separately soon, so stay tuned! Does your skincare routine include anti-ageing products? Have you tried any products from the Avène YsthéAL Collection? Have any Favourites? Let’s get chatting…I love to hear from you!